HALF UP HAIRSTYLE FOR ANY AGE! Check out this trendy cute style that I did on Kami's Hair! This is so simple and quick! 2. 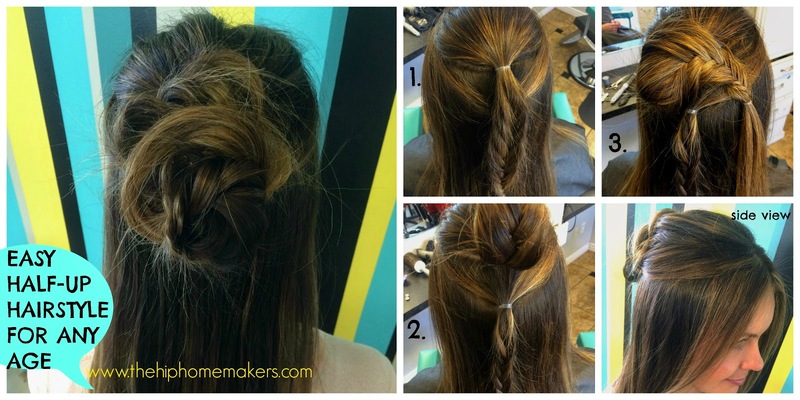 With the hair in each pony tail create a fish braid, fluff each fishtail to appear thicker. 3. Wrap the top ponytail in a circle and bobby pin as it wraps around. Do the same thing with the bottom ponytail wrapping the opposite direction. Secure any loose ends or flyaways with bobby pins or hair spray! So simple, a perfect style as we head into warmer weather! Spring cleaning. It's that time of year, darn! But even though it is a lot of work, it is always nice to have done and your house is clean and organized! 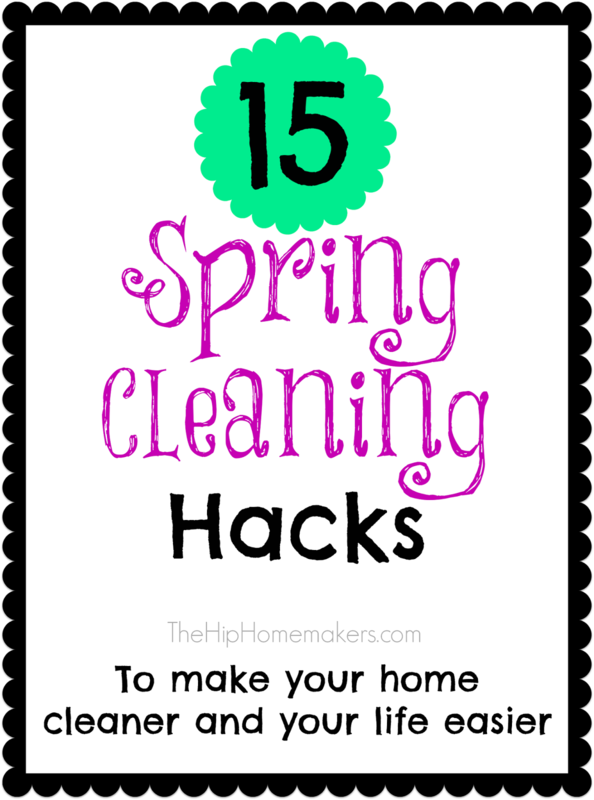 We are sharing some of our favorite spring cleaning hacks to make your job a little bit easier! One thing I love to do when there is a different season or a new holiday coming up is frame free printables for my home decor. It is so easy to do and adds a lot to your holiday decor. 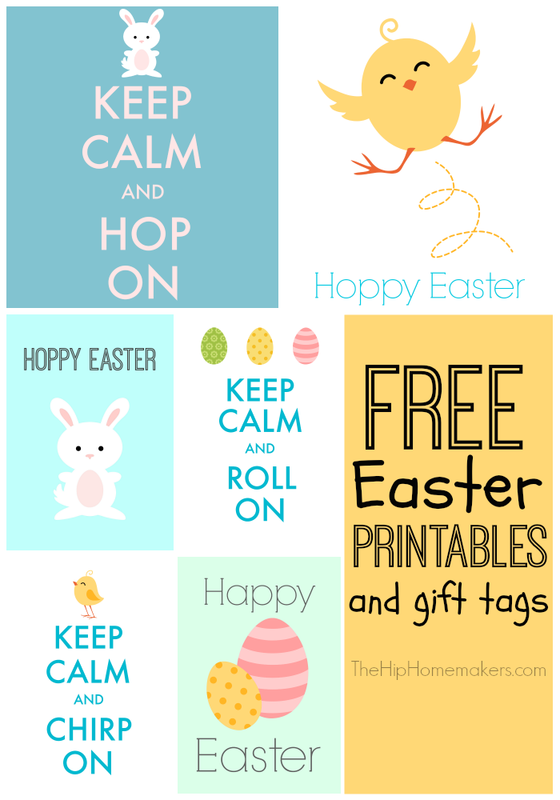 I have come up with some cute free easter printables and gift tags for you to use this Easter. I (Kami) went to the doctor on Wednesday and we know what we are having!!!!! Click over to find out! Oh, Baby! Someone is Having a Baby Giveaway! We announced last night on our Instagram that Kami is expecting a baby and we are so excited. If you want to know more details, she has answered all your questions HERE. 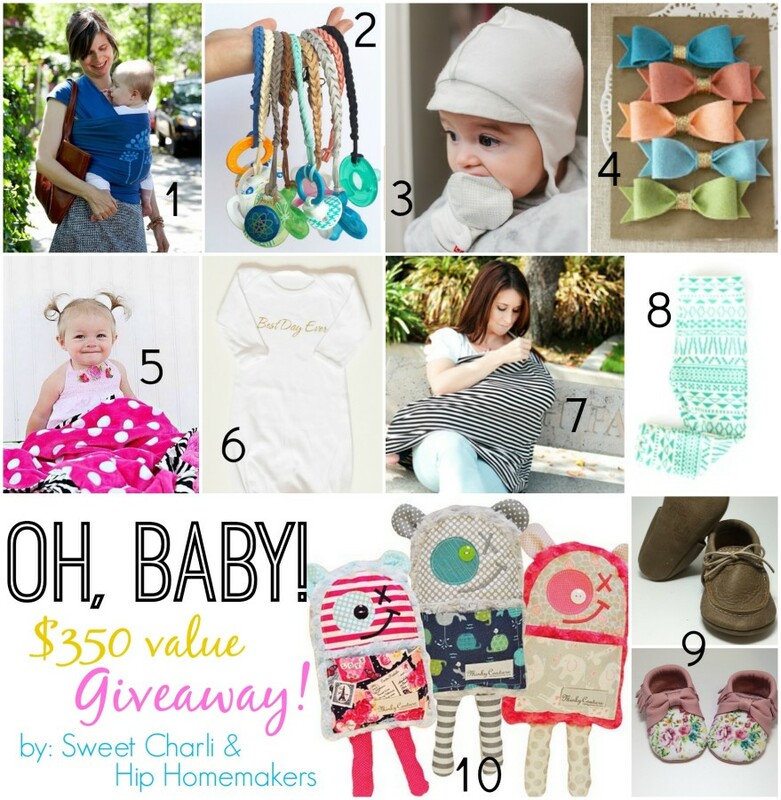 In celebration, we have teamed up with some fabulous baby brands and are giving you a chance to win these prizes valued at $350!! Keep on reading more about these companies and enter for sure! My brother spent a couple years living in Upstate New York. During his time there he was able to enjoy I am sure only a select few things that he knew how to cook. I remember when he came home he shared a yummy dip recipe with my Family and I. This stuff is AMAZING. One of my favorite treats to have on Sundays! This Recipe is bullet proof and very simple! I keep the ingredients stocked at my house so I can make it! 1. Soften cream cheese, and spread into a square or small rectangle glass dish. 5. On top of the Chicken place the shredded cheese. Place in oven on Broil and watch until cheese in melted on top. If the dip isn't warmed all the way through, place in microwave covered and heat for 30 second increments until warm all the way. 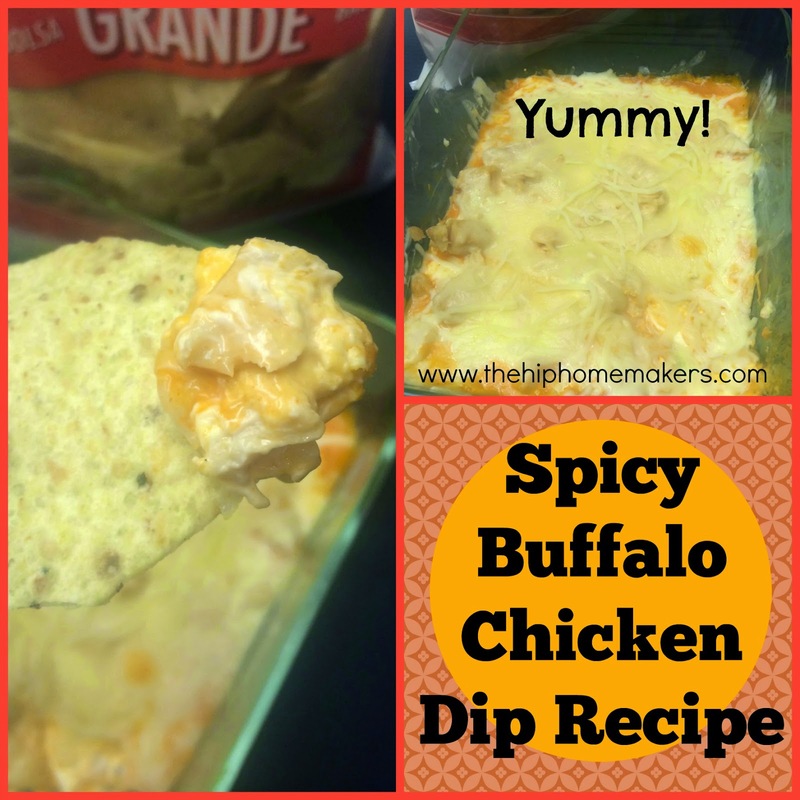 Dig into this amazing Dip with your favorite Tortilla Chips! Yummy! This is a fun day and gets me excited for Spring. Yes, I painted my toes yesterday and yes, it snowed for the first time all Winter!! Anyways, I have been doing what I like to call "Crazy nails" for a few years now. It all started before I was going to Cabo San Lucas one year, I wanted cute toes for the trip. I thought since Mexico is usually pretty colorful and full of pattern, that I would do my pattern my toes after it. Everyone who saw my toes loved them and wanted me to do theirs like that. 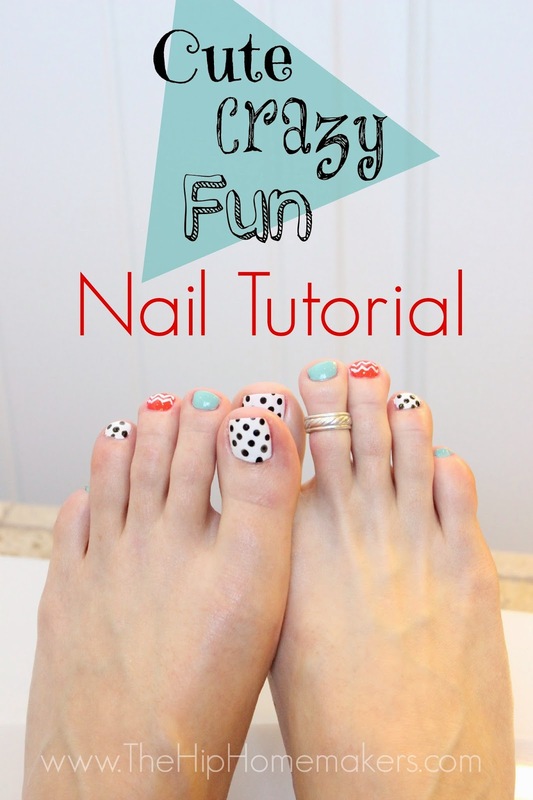 So, here you have it, a cute and fun nail tutorial for all of you to do at home!